Posted on December 14, 2013 June 5, 2014 by Geoffrey Steinberg, Psy.D. 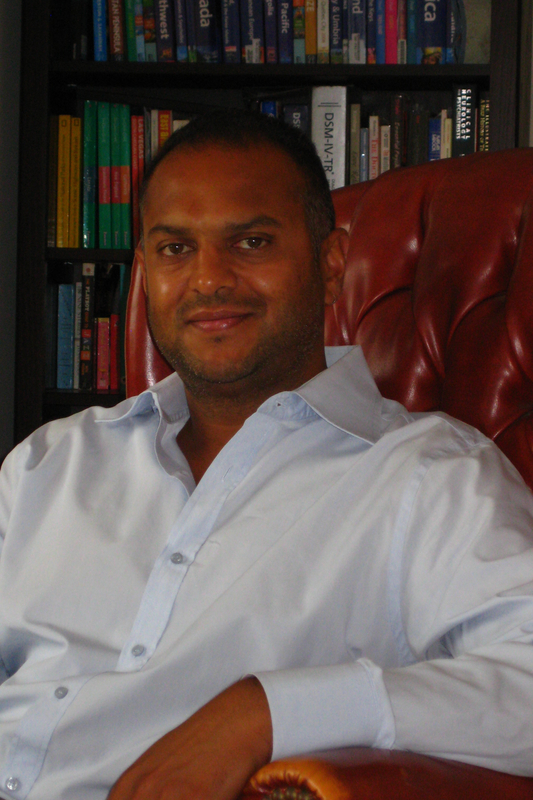 Dr. Milan Patel is a board certified Psychiatrist. Originally from Indiana, Dr. Patel completed his undergraduate studies at Wabash College in Crawfordsville, Indiana, where he was the recipient of a full academic scholarship. After receiving his MD from Indiana University, Dr. Patel completed an internship and residency in Psychiatry at the Mount Sinai School of Medicine in New York City. Following his residency, Dr. Patel has worked in Community Psychiatry in underserved areas of Brooklyn, providing in-home care and evaluations for patients who were at high risk for hospitalization. He also serves as the Psychiatrist for several group-home residency facilities where he evaluates and treats adolescent patients who reside in these facilities. Dr. Patel has spent a considerable amount of time working in the Emergency Room setting as an Attending Psychiatrist, providing care for psychiatric patients who are in need of immediate assistance. Dr. Patel is currently completing a fellowship in the Psychoanalytic training program at the William Alanson White Institute on the Upper West Side in Manhattan. In addition, Dr. Patel works with private patients providing both medication management and psychotherapy services. He is experienced in working with patients of all ages, from varying backgrounds, who are dealing with a wide range of issues. Dr. Patel sees patients in the Union Square area and on the Upper West Side in Manhattan. He is on staff as an Attending Psychiatrist at the Mount Sinai School of Medicine. Reduced fees on a per-case basis. Most recent tax return required to demonstrate need and determine rate. This entry was posted in Therapists and tagged Manhattan, Medication management, New York, Psychiatrist, Sliding Scale Therapy, Uninsured. Bookmark the permalink.